The material has great thickness, it is durable. Very suitable for using in freshwater and marine water. Can be cut any sizes as your needed. Cultivate the nitrifying bacteria for biological filtration. Dense shape makes it effective to avoid residue. Can be used again after cleaning. The biochemical filter has the best effect on decomposing the excrement and the forage leftover. 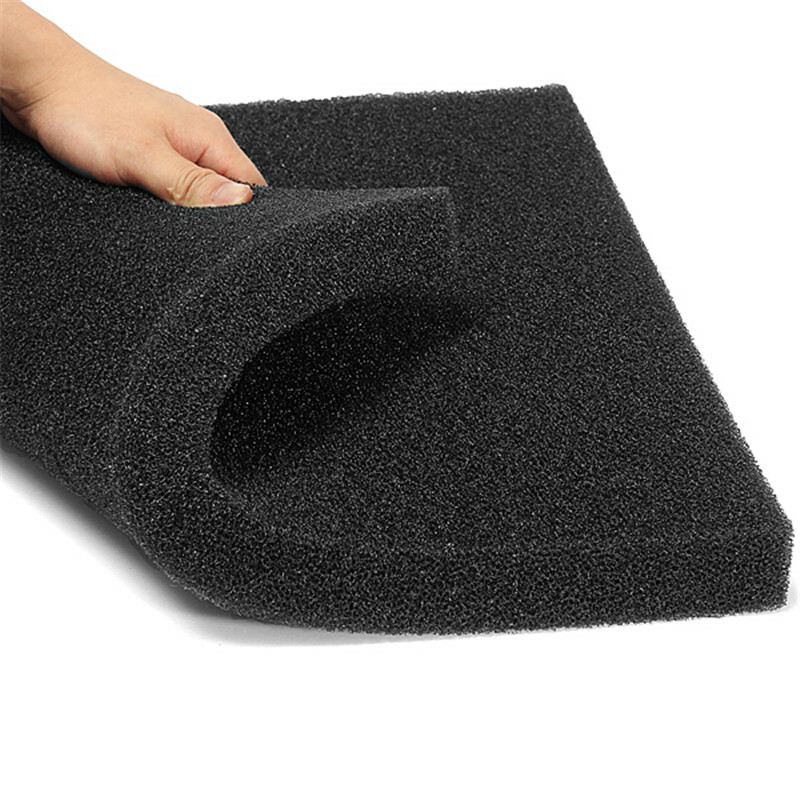 Its multi-porous feature will avoid blockages and provide the largest adhesion area for bacteria.